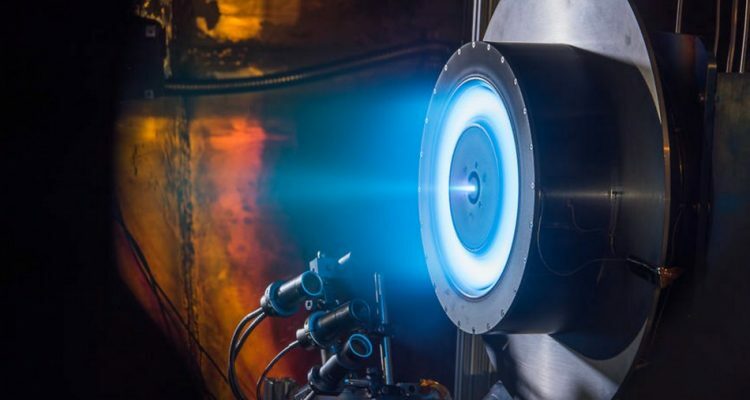 ESA announced yesterday on its website to have tested a new type of thrusters concept very interesting. Satellites placed in very low orbits, around 200 km above sea level, have to cope with the residual friction of the Earth’s atmosphere. These rubs are little, that is, a few molecules here and a few molecules there. But this friction is sufficient to brake and eventually to desorbit a satellite that has no means of propulsion. The missions deployed on these orbits are completely dependent on their ability to reorient once their fuel is exhausted. In general, they need little time before returning to the atmosphere. But these few residual molecules of atmosphere could instead become allies. This is the track that ESA seems to explore with its new concept of electric thrusters powered directly by these molecules. The equation is rather simple. An electric thruster needs electricity and accelerated gas to operate. Electricity can be provided by solar panels, so it is the amount of gas embedded in the satellite that determines its life. 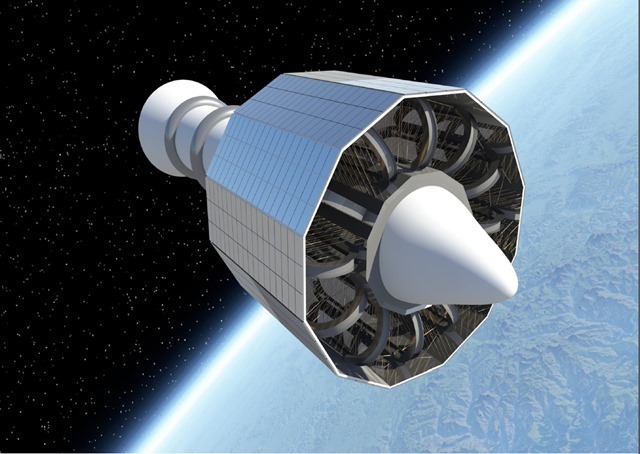 By directly fetching this gas from the atmosphere residues in the lowest orbits, then it becomes possible to create a satellite with a theoretically unlimited lifetime. Of course, this concept can be extended to other planets. For example, the carbon dioxide of Mars could be exploited. To carry out a test of this concept, the European Space Agency has reproduced in laboratory the conditions of an orbit of 200 km altitude. The main novelty of this electric motor is its fully passive collection system, which was designed in Poland. The test was conducted in two parts. 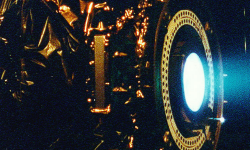 The propellant and its collector were first tested with xenon, a gas very commonly used for electric propulsion. Then the experiment was renewed with a mixture of nitrogen and oxygen. It seems that it works, with the only difference that the gas drag is purple while with xenon the gas drag is blue. 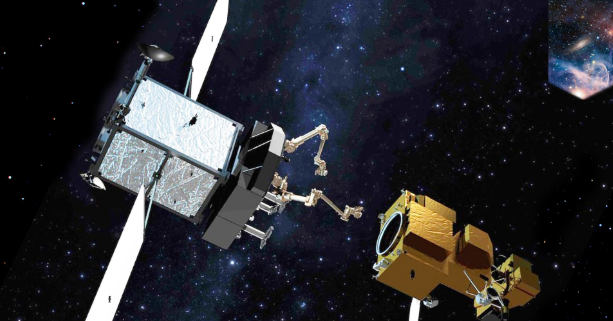 This first experience could be the beginning of a new generation of ultra-durable satellites. But the thrust obtained under the conditions of the experiment was not communicated by ESA, so we do not know if it is sufficient to counter the atmospheric drag that can be found in a very low orbit. This system would in any case reduce costs, increase the resolution of optical instruments or radio, and get rid of satellites very easily once their mission is over.